Trust, dedication and reliability are everything you want in a community partner and your hometown utility. 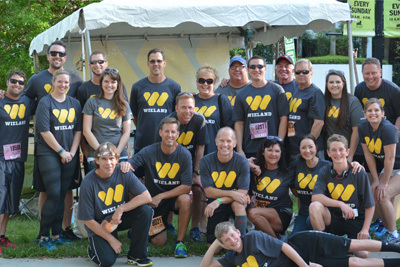 Since 1999 OUC has been that and more for our City’s residents and runners in the OUC Orlando Half Marathon. 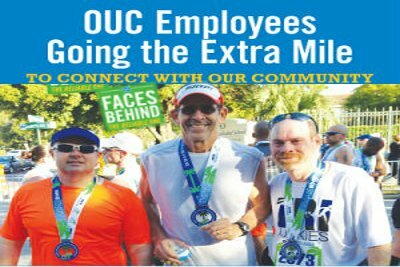 OUC has been providing water along the 13.1 mile route and their associates volunteer to serve the thirsty runners each year. 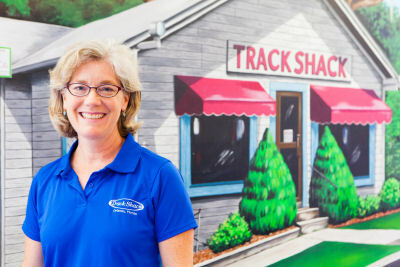 Their employees can also be seen running and walking the races after participating in company health initiatives that encourage an active lifestyle. Half Marathon a race that attracts an international field of runners and walkers to the City Beautiful.